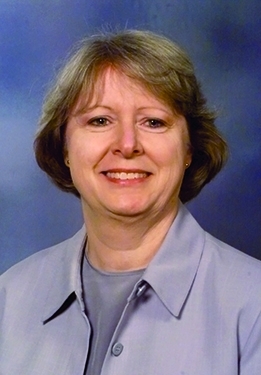 MLA : Blogs : Watson, Linda A.
Linda A. Watson, FMLA, is acclaimed as an energetic and astute library administrator, who directed two contrasting academic health sciences libraries. Known for her belief in the importance of librarians having “a place at the table,” she secured and sustained collaborative relationships across organizational lines, both within and beyond the parent institution. She engaged her staff in teamwork, carrying forward her passion for playing sports to motivate and involve her colleagues in achieving goals. Her accomplishments in outreach, staff development, scholarly communications, and advocacy were evident in her library positions and leadership of professional associations. Following a French degree from the University of Connecticut and graduation from Simmons College of Library Science, Watson moved immediately into her role as project manager as a government contractor. An assignment to recatalog and shift the serials collection at the National Library of Medicine introduced her to the institution which became key in her career in medical librarianship. After an internship in the Associate Fellowship Program, she was hired to coordinate the move of the National Medical Audiovisual Center to Bethesda and the development of the AVLINE database. 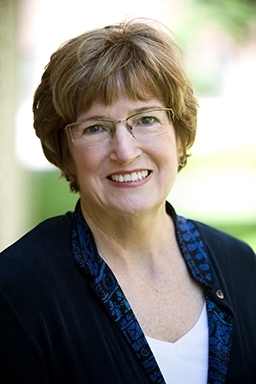 The resulting connections with audiovisual librarians nationwide, Regional Medical Libraries, and the Association of American Medical Colleges gave her unusual exposure and experience for a beginning librarian and career-long relationships. The AV librarians were an intrepid group, because they were on the frontier. They weren’t afraid of the media. They were fighting for recognition and space among the print world. And…many of them became the future coordinators for the computer centers and the computer labs that began to emerge… We had a lot of fun together. After ten years at NLM, Watson spent the next five years at the Houston Academy of Medicine-Texas Medical Center Library in administrative positions, learning from the challenges of the complex organizational structure of the library. [B]ecause of those divided loyalties, the library served many masters. None of them…really thought of the library as integral to their own strategic planning…. [T]hat became very apparent to me and very important to me, and one of the things that kind of drove me when I was able to become a library director about integrating into the fabric of the academic medical center’s management team so that they would feel the library is always going to be at the table. 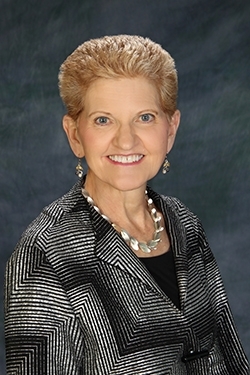 This led to her own leadership as associate dean and director at the University of Virginia (1990-2005), where she was an integral member of the health system management team and oversaw outreach programs in the state and expansion and renovation of the facility. The dean of medicine, the dean of nursing, the hospital director, the director of development, we all were on the management team, and it was a very tight-knit team. It was a lot of friendship, a lot of problem-solving, support when you needed it. It was one of the best experiences of my life being on that management team. 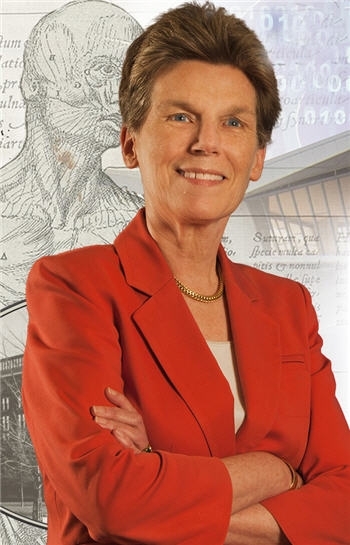 She then moved to direct the health sciences libraries at the University of Minnesota until her retirement (2005-2011), continuing her focus on outreach and staff development. She successfully combined a reporting relationship to the university librarian with relationships with the health sciences center. I did have to think twice about whether I could report to the university librarian as opposed to the health sciences center. That was the biggest issue for me, and I was able to negotiate that I would have a seat at the table of the [senior] vice president for health sciences and all his deans. Obviously, I wasn’t getting my budget through that stream, and it wasn’t quite the same, but I had a seat at that table and I was respected at that table…. The patient care part, though, is what makes medical libraries unique, and that’s what sometimes would get lost in the shuffle in reporting to a university library system…. Patient care is what makes medical libraries unique and is what most of us medical librarians find we are so passionate about. Watson was active in the Health Sciences Communications Association (HeSCA) during the period of her audiovisuals work at NLM. She was elected to the MLA Board of Directors (1996/99) where she was treasurer. She served as MLA president (2002/03) at a time of new emerging roles for librarians (“Health Information Champions was my goal. The whole idea was about making sure librarians knew their value and could demonstrate that.”), as well as president of the Association of Academic Health Sciences Libraries (AAHSL) (2007/08). It just seems that all of my career had prepared me to be able to bring something to the table in terms of making connections with outside organizations, which I think was really important and is still important for any of our associations, and AAHSL in particular in terms of our roles within the academic health center. She participated on the Joint MLA/AAHSL Legislative Task Force and as a mentor in the NLM/AAHSL Leadership Fellows Program. She was appointed to the interdisciplinary Institute of Medicine study on the future of rural health. She jointly received the MLA President’s Award for her work in scholarly communications and was named a Fellow. When you’re passionate about something, you’re kind of thinking about it all the time. And I think, because Bill was retired and could be a sounding board, I don’t know that I was ever turning off from work…. When I walked the dog or when I talked to Bill, everything was percolating…. Second, I also want to be able to make a difference, no matter what I’m doing. Whether it’s at work, whether it’s on the tennis court, whether it’s on the softball field, I want to be at my best to be able to make a difference—and whether it’s at my institution or in my profession. Always prepared to seize opportunities, Watson positioned her teams and libraries for success through a clear vision, collaboration, thoughtful risk taking, innovative approaches, and careful monitoring of progress. [M]y advice would be to just embrace all the different experiences you can possibly experience. When you’re young, particularly, volunteer for committees that you’re uncomfortable with in your institutions. Say yes, say yes, say yes. And then figure out how to accommodate that afterwards—certainly until you gain enough experience to know where you fit. Say yes to any table you’re invited to. Invite yourself to the tables that you’re not. Be willing to jump into leadership roles.